So it’s January 16th and everyone has had at least two weeks to fall off the resolution wagon. I never make resolutions; I make words. (But that’s another post I’ll save for later.) This year I decided to make a reading goals list. I wish I could say it was my idea, but after perusing Twitter this week, I found that several people like to post the books they would like to read this year. Then after spending two hours on amazon.com, I decided I needed to make a list too. And since so many of you are always asking me about what to read, here’s a list for you as well. (Please note: I have not read any of these books yet and cannot attest to their entertainment value, parental guidance rating, or literary merit.) Bascially, I read a couple of reviews or saw interviews or news stories on the book and felt like it would be an interesting/beneficial use of my time. I’m also trying to expand my reading horizons. I’ll be sure to point those books out because I know you need to know which horizon I plan on broadening, right? Call me Zelda by Erika Robuck – This book is so new there’s not even a cover yet, and it won’t be released until May. However, after reading Hemingway’s Girl penned by this author, I cannot wait to get my hands on another one of her books. Robuck writes historical fiction that brings her characters to life just as if we actually knew them and thickens her plot with little known information that begs the reader to turn the page. 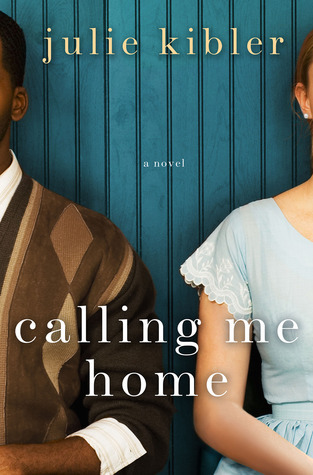 Her next book, Call Me Zelda, focuses on F. Scott Fitzgerald’s (famous American author of the postwar generation) wife, Zelda…who had some issues to say the least. It is told from the point of view of the nurse who cares for Zelda during her time in a facility for the mentally ill. The relationship between Fitzgerald and Zelda was one of deeply frought emotions and instability. 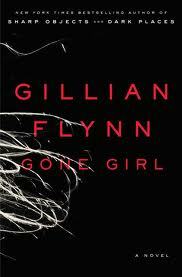 I cannot wait until May just so I can read this book! The Great Gatsby by F. Scott Fitzgerald is a book that pushed me deeper into literary love when I was in high school. I’ve read it one other time since then and have decided to re-read it again because it is literature at its finest (or possibly because a fantastic movie version is coming out with Leonardo de Caprio as Gastby!) I’m a huge fan of the 20’s time period for all its glitz, glamour, greed, and gore. It was a time when the world was changing, but no one knew exactly how to keep up. This haunting love story has stayed with me since the 11th grade. 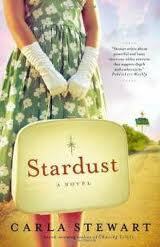 Stardust by Carla Stewart grabbed me with one look at the cover. Then I read the book description and knew it was something I would love reading for two reasons: it is set in the 1950’s and it deals with those roadside motels that first popped up during the 50’s. It’s plot entices as well. A recently widowed woman inherits a family roadside motel and decides to embark on a new life by renovating it into a welcoming and restful stop for weary travelers. The problem is the guests. Each one arrives with a connection to the main character in annoying, disturbing and alluring ways. 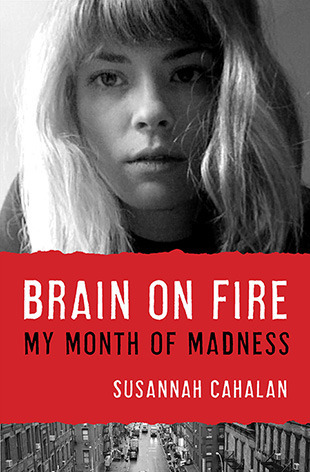 My Brain on Fire: My Month of Madness by Susannah Cahalan caught my attention after watching a news show where she was a featured guest. Her story begins with her waking up in a hospital strapped to bed and having no memory of the month prior. She went from a being a prominent journalist of the New York Post to a “mental patient” with no warning at all. Her healing began with a brilliant doctor–with a story of his own — and the love of her family and friends. Promises to be a unbelievable read. 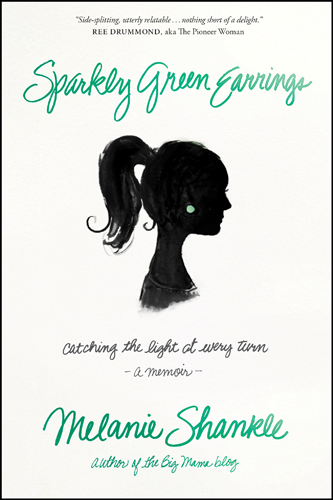 Green Sparkly Earrings: Catching the Light at Every Turn by Melanie Shankle is already pre-ordered to download on my Kindle the day it becomes available (February). Melanie is a blogger that I read daily just like a newspaper lover would read the paper daily. She’s hysterical, honest, poignant, and did I mention she’s hysterical. What’s even better is that she’s 40-something just like me, and I so relate to everything she writes. 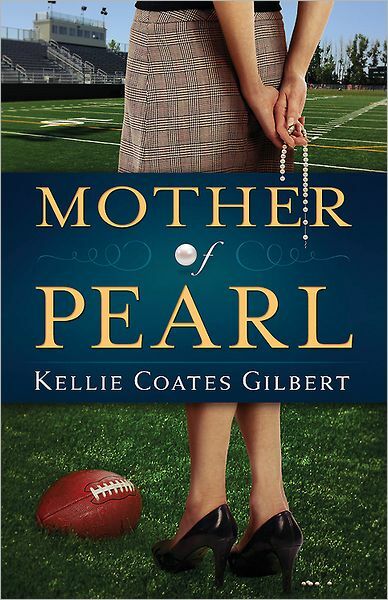 This book is a memoir about motherhood: the good, the bad, the ugly, and the life-changing. She writes with a style that feels like you’re sitting across the table from her at Starbucks while she tells you the latest tale of life as a mom. Her honesty feels like encouragement for all of us non-supermoms out there. 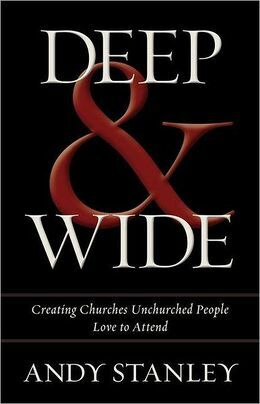 Deep and Wide: Creating Churches Unchurched People Love to Attend by Andy Stanley is not my normal read. In fact, it’s probably something I never would have picked up without some candid conversations with a friend. Since being in missions, my eyes have opened to the way “church” is done in the states and for that matter in a lot of other countries. So far (I’ve already read the first two chapters), this book challenges your ideas about who church is really for and why it really exists. All I can say is that my idea of how church should be done is slowly becoming very different than the way I was raised. If the church isn’t reaching hurting people who need Jesus, then why? Why? 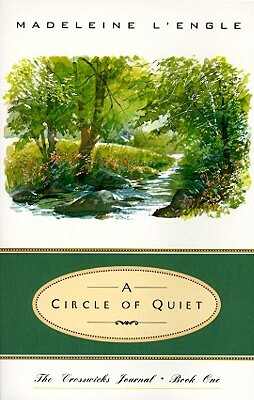 A Circle of Quiet by Madeline L’Engle is a book that shares reflections of a simple life lived on a country home. I’m learning to reflect so much more while living this simple jungle life. I want to learn power of reflection from a great writer. So those are my reading goals for this year. What about you? What would you like to read this year? This entry was posted in Book Reviews and Recommendations, setting goals and tagged Alicia C. Hall, Alicia Hall, book recommendations, books, reader, writer on January 16, 2013 by aliciachall28.